Despite its small size, Costa Rica is home to nearly half a million species, making it one of the world's most biodiverse countries. It has a richly varied landscape of mountains, volcanoes, tropical forests and idyllic black and white sanded beaches. The country is known for its progressive environmental policies and is the country with the highest proportion of protected areas in the world. But we won't only take you to see its array of multicoloured wildlife - we'll introduce you to its polite, family-orientated, peace-loving people too. 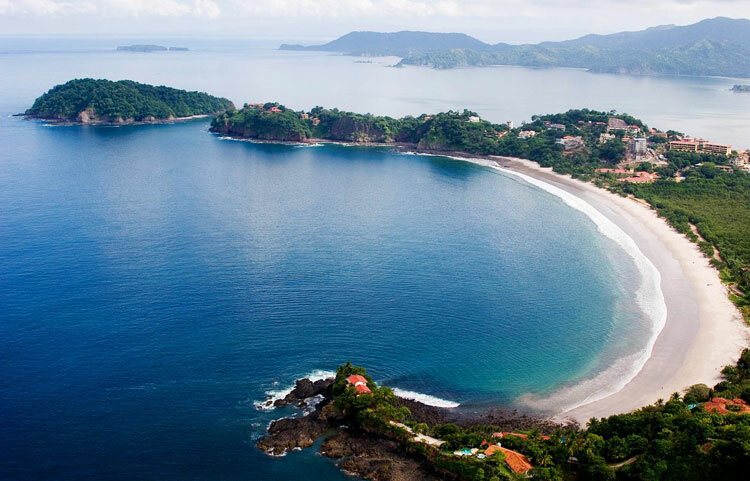 On this intimate encounter with the nature and people of Costa Rica, we meet locals thriving off the land, in harmony with nature at Arenal and Monteverde Cloud Forest, and relax on tropical Guanacaste Beach. • Travel by luxury air-conditioned coach with reclining seats and an on-board restroom. • Audio Headsets provided throughout your holiday to enhance your included sightseeing experiences. • Complimentary keepsake photo and map. • The services of a professional Travel Director throughout your journey. • All hotel service charges and tips, baggage handling fees and local taxes included.